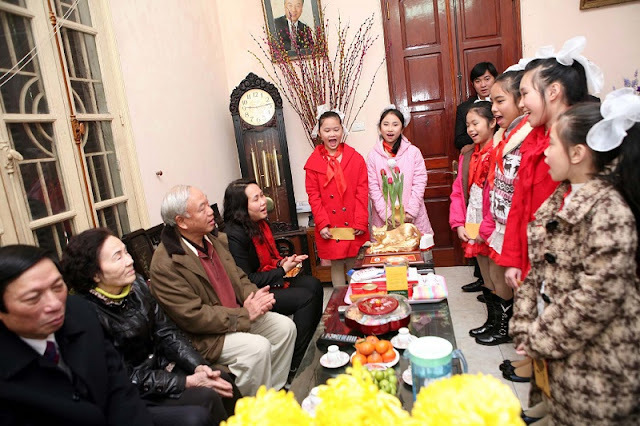 The first day of Tet is reserved for the nuclear family. 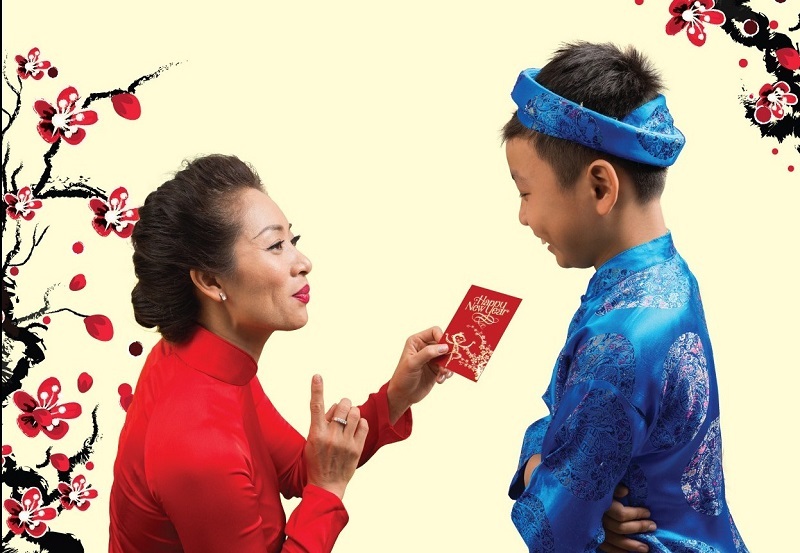 Children wear their new clothes, give their elders the traditional Tet greetings before receiving the lucky money from them in exchange. 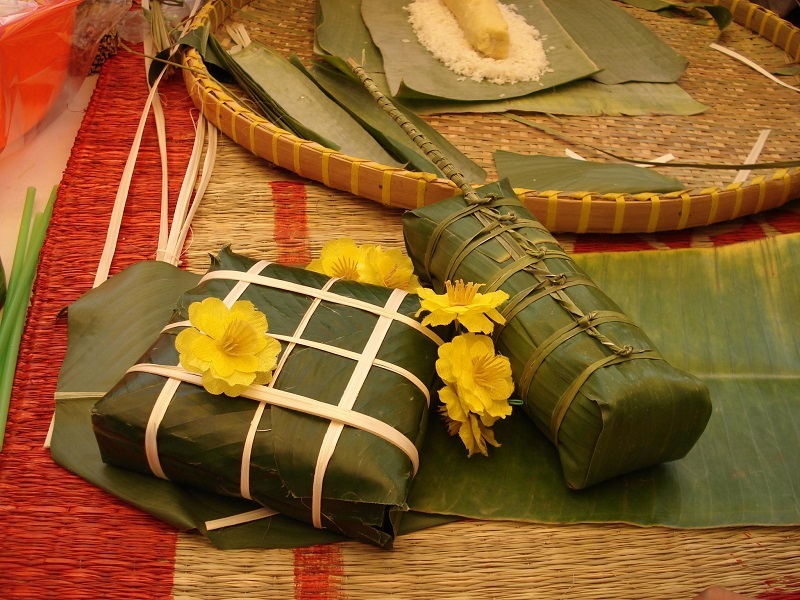 Sống lâu trăm tuổi (long life of 100 years): used by children for elders. Traditionally, everyone is one year older on Tet, so children would wish their grandparents health and longevity. 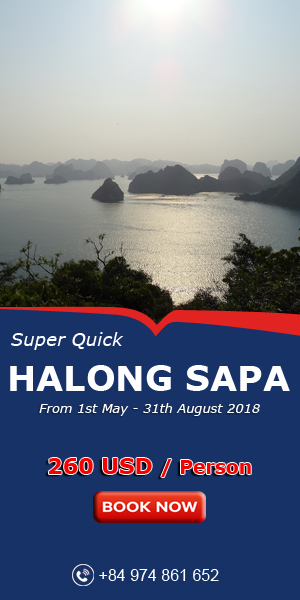 Since the Vietnamese believe that the very first visitor a family receives in the year determines their fortune for the entire year, a person of good temper, morality and success will be the lucky sign for the host family and be invited first into the house. 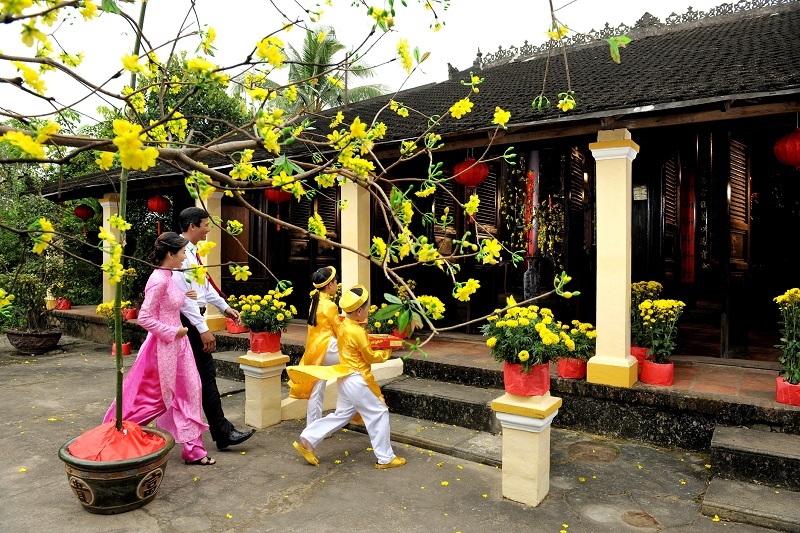 This special activity is called xông đất or xông nhà, which is one of the most important rituals during Tet. According to Vietnamese tradition, if good things come to the family on the first day of the lunar New Year, the entire following year will also be full of blessings. Sweeping during Tet is a taboo since it symbolizes sweeping the luck away. It is also a taboo for anyone who experienced a recent loss of a family member to visit anyone else during Tết. During subsequent days, people visit relatives and friends. 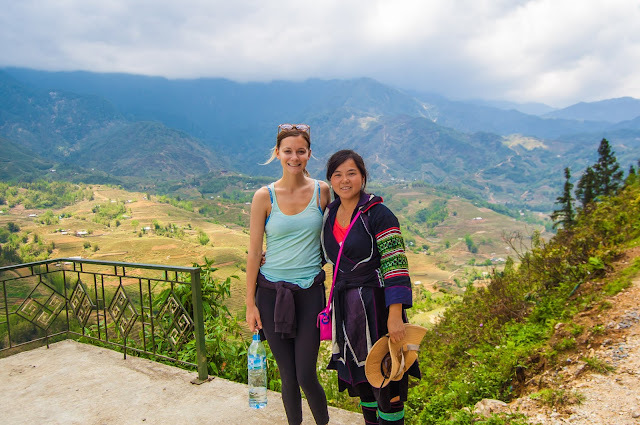 Traditionally but not strictly, the second day of Tet is usually reserved for friends, while the third day is for teachers, who command respect in Vietnam. Local Buddhist temples are popular spots as people like to give donations and to get their fortunes told during Tet. Vietnamese families also buy home peach blossom trees, kumquat trees, and orange trees. 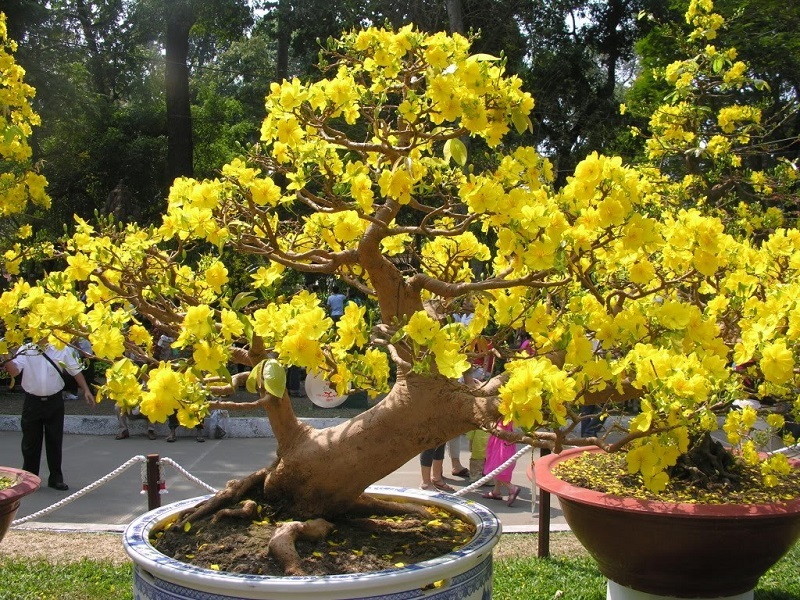 They also buy flowers to decorate their homes such as chrysanthemums or orchids. They plant these flowers and put them into beautiful pots in front of or inside the house. At Tet every house is usually decorated by Ochna integerrima (in the central and south Vietnam) or peach flower (in the North). 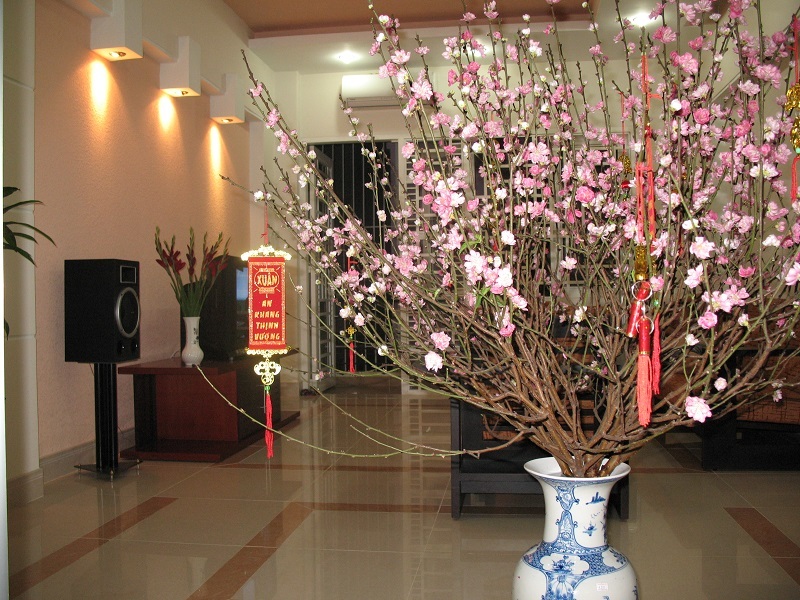 In the north or central, the kumquat tree is a popular decoration for the living room during Tet. Its many fruits symbolize the fertility and fruitfulness that the family hopes for in the coming year. 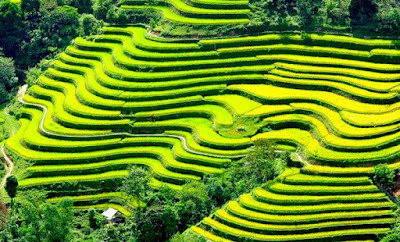 Come to Vietnam during Tet to explore the customs of the people of Vietnam during the Tet holidays. 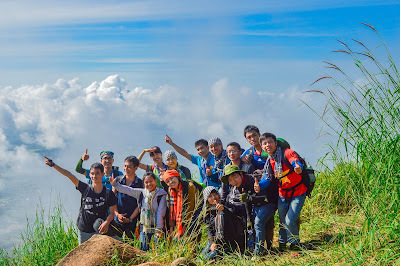 Let's contact us right now to get a typical itinerary for a perfect Tet holiday in Vietnam.